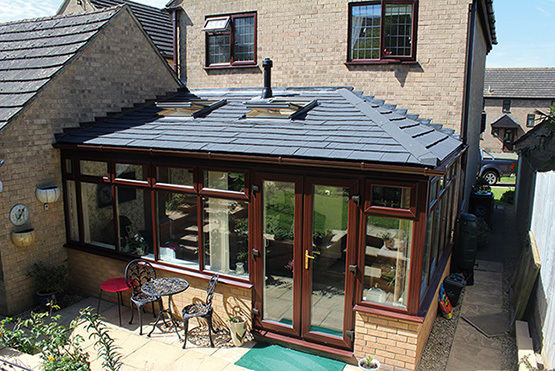 Get an instant online conservatory roof quote now. 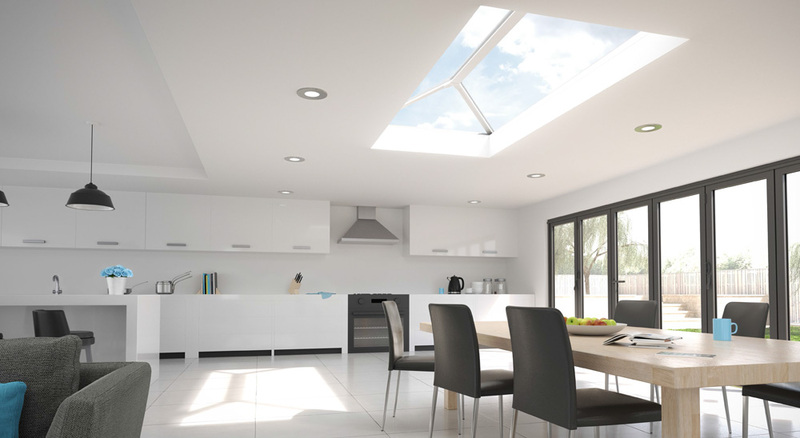 Get an instant online lantern roof quote now. Get an instant online guardian warm roof quote now. 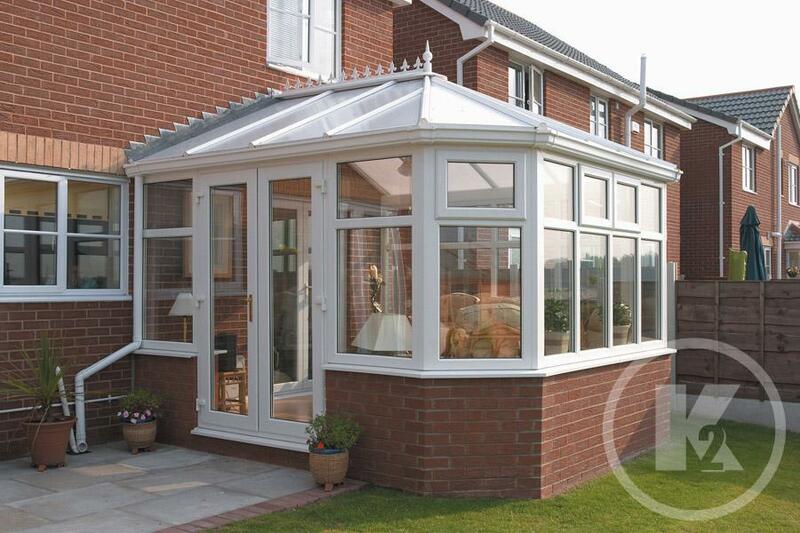 Total Conservatory Systems are one of the UK’s largest fabricators of conservatory roof kits. 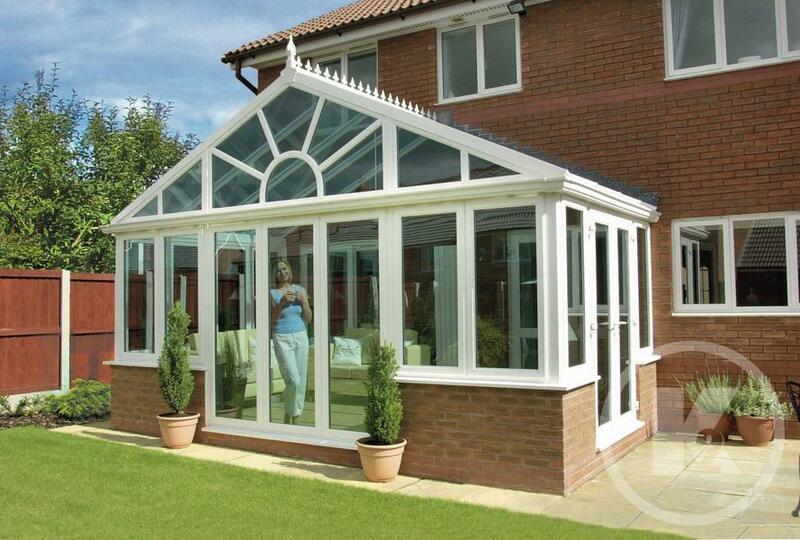 We have supplied trade installers of conservatories across England for more than 18 years. Total prides itself on providing the best products, fastest lead times, all at incredibly competitive prices. Designed to replace your existing conservatory’s glass or polycarbonate roof, the Guardian Warm Roof System retains your original windows, doors frames, walls, and is fully tested and approved to all thermal and structural standards. I recently switched my trade supplier to total trade, I found them easy to use and there online quoting system allowed me to get prices easily via my mobile when i was on site, at a considerable amount less than my incumbent supplier its fair to say I am very happy with total trade. I'm glad I changed my trade supplier to total trade. They have met and exceeded my expectations every step of the way. Welcome to Total Trade - Suppliers of Windows, Doors and Conservatories to fitters throughout Norwich and Norfolk. From our Norwich base Total Trade is able to offer a unique service to Trade Installers of windows and doors across Norfolk. Free skip for all customers, and assisted surveys. Please leave your details below and a member of our team will contact you at your convenience.